Applications for the 2014 Philip Hyde Grant are due on November 30th, 2013. This $2,500 grant, provided by Fine Print Imaging through its Art for Conservation program, the NANPA Environment Committee and individual donations, is awarded annually by the NANPA Foundation to an individual NANPA member who is actively pursuing completion of a peer-reviewed environmental project that is consistent with the missions of NANPA and the NANPA Foundation. Click here to apply. 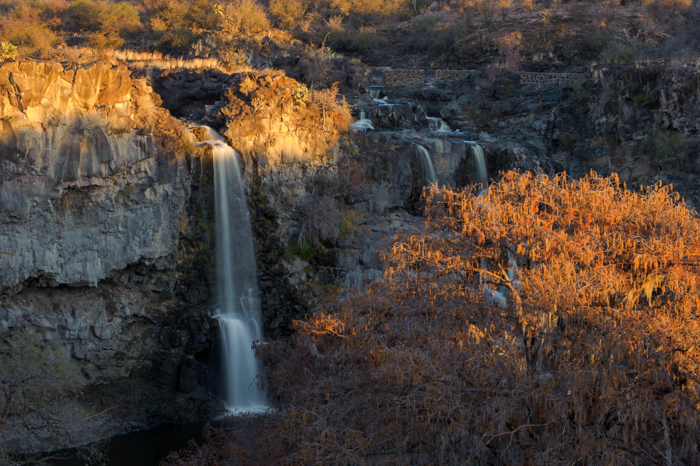 The San Pedro Mezquital project is an ongoing communications effort to protect the last free-flowing river in the Western Sierra Madre, Mexico. The river is under threat by several development projects, including a dam in the middle basin and a huge tourist resource in the upper basin. The Philip Hyde Grant that I obtained in May 2012 was used to continue the documentation of this huge river basin, but also to give public presentations in the upper and lower basin to involve the local communities in the actions to protect the river. Also, in January 2013, I did a 2-week expedition with my colleague Octavio Aburto, co-financed by National Geographic Explorers Fund, to document some of the most remote parts of the upper basin (Chachacuaxtle canyon and the Tres Molinos basin), with some surprising results, and a field blog was published in National Geographic Newswatch. 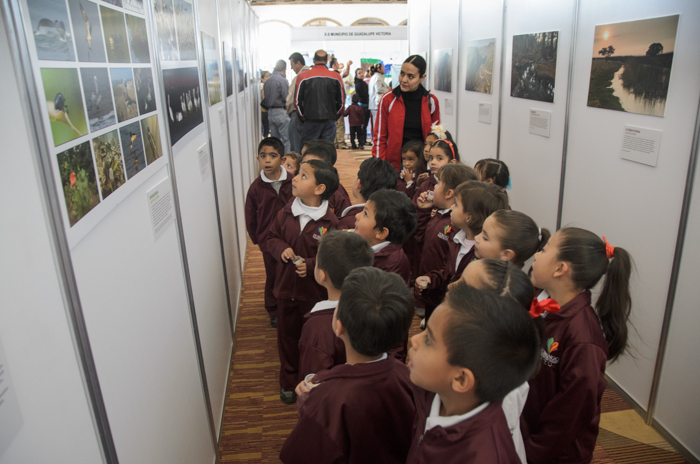 The Philip Hyde Grant represented a great opportunity to continue the conservation photography work in the San Pedro Mezquital river and I will always be thankful for NANPA’s support. Please take a moment to check out the San Pedro Mezquital website, and this multimedia piece that I produced for NANPA Foundation called San Pedro Mezquital.